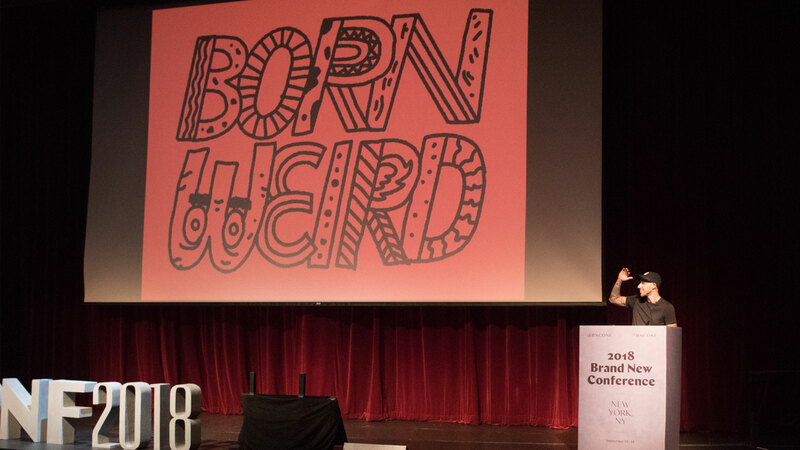 Jon joined some of design and advertising's most influential names as a keynote speaker at this year's Brand New Conference in New York City. 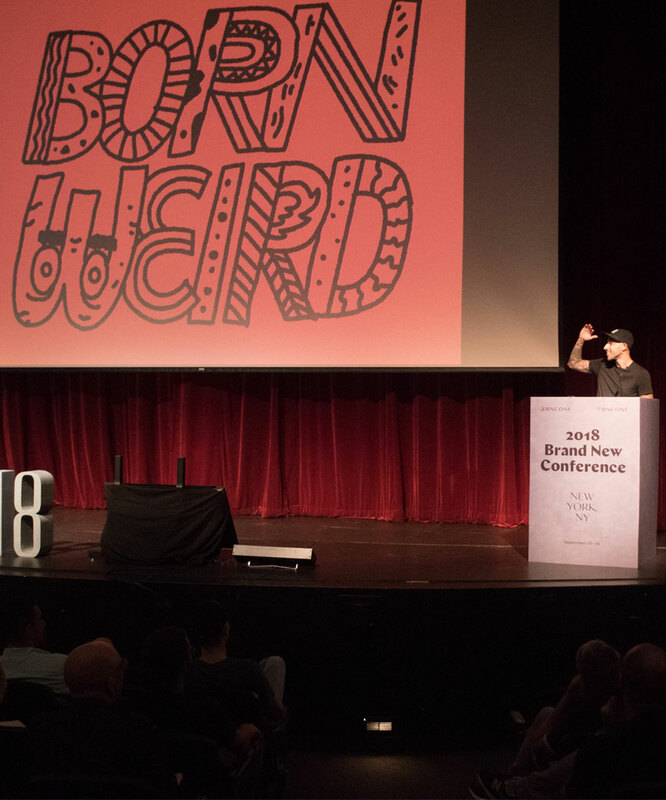 Armin Vit of Brand New had this to say about Jon's presentation: "A wildly entertaining (and richly profane) tale of being weird and staying weird while doing work for a broad range of clients." Sounds about right! Learn more about the event and even see video on the Brand New Conference 2018 Overview!